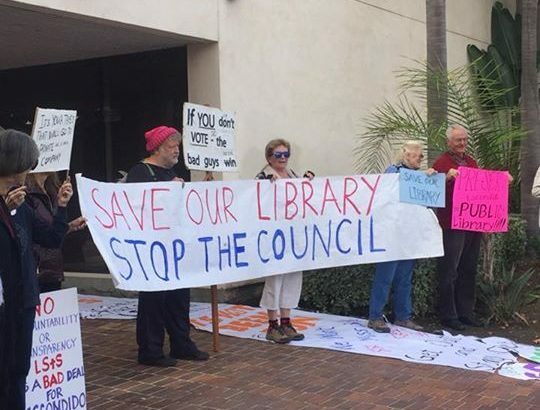 Let’s save a library from city government overreach. 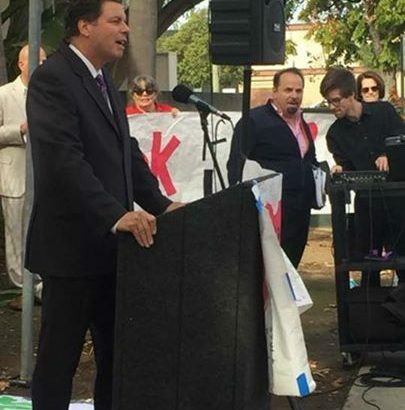 “Enough is enough” for Fallbrook water users. Time for FPUD to find the “logical nexus” to its customers’ needs. Remember the last banking debacle in 2007-2008? I spent the following years helping over 300 families defend against the threat of foreclosure while the Wall Street banks covered up one of the largest banking scams in history. Now, Wall Street friendly politics is back in full force. 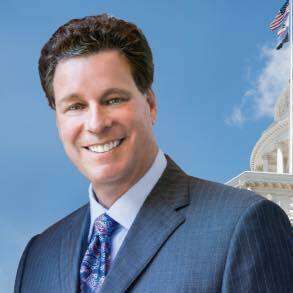 This proposed Bill has bipartisan support but little in consumer protection. It repeals more of the Dodd-Frank protection that was passed in response to the banking scam that lead to the banking failure and home owner crises after 2008. We must do everything in our power to see that history does not repeat itself. 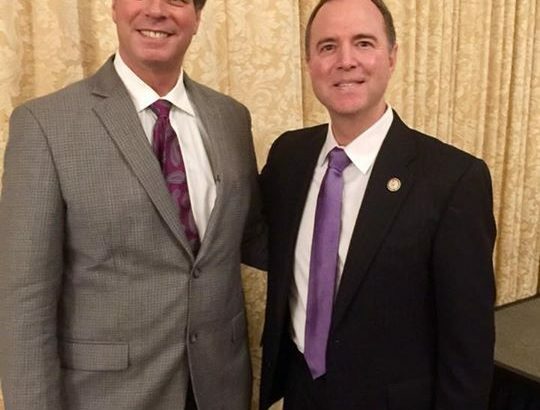 I had an eventful day attending continuing education events, hearing the inside story about the making of the movie “Marshall” (Thurgood Marshall https://youtu.be/xdmlSDjSeiI) by lawyer and screenwriter Michael Koskoff, and ending the afternoon with meeting Congressman Adam Schiff. 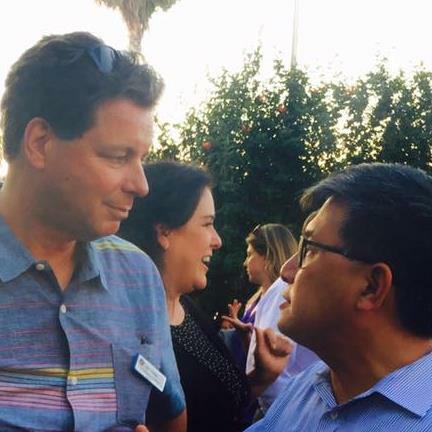 One never knows who one might meet at a Democratic Party meeting. 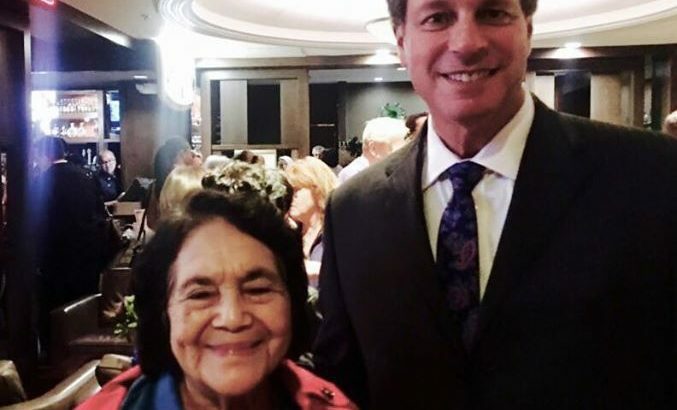 If you haven’t seen the documentary about Delores Huerta, you should check it out. 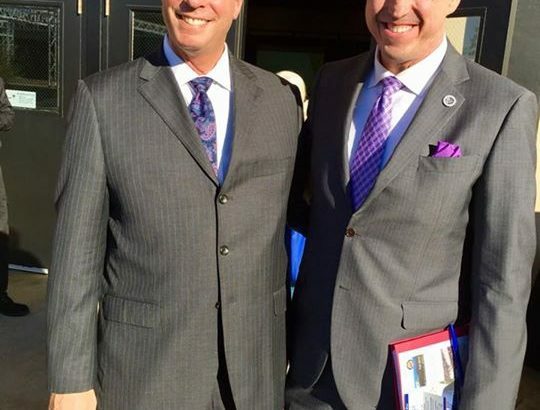 Great talking with Kevin Mullin, Assembly Speaker Pro Tem about moving California forward with good jobs, healthcare for all, fully funded public education, and campaign finance reform.